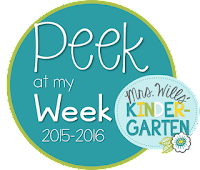 Big Ideas for Little Hands: Peek at Week: Welcome 2016! Can you believe that it is already 2016!!! It is crazy how fast 2015 went by!!! And what is even harder to believe is that Winter Break is almost over! 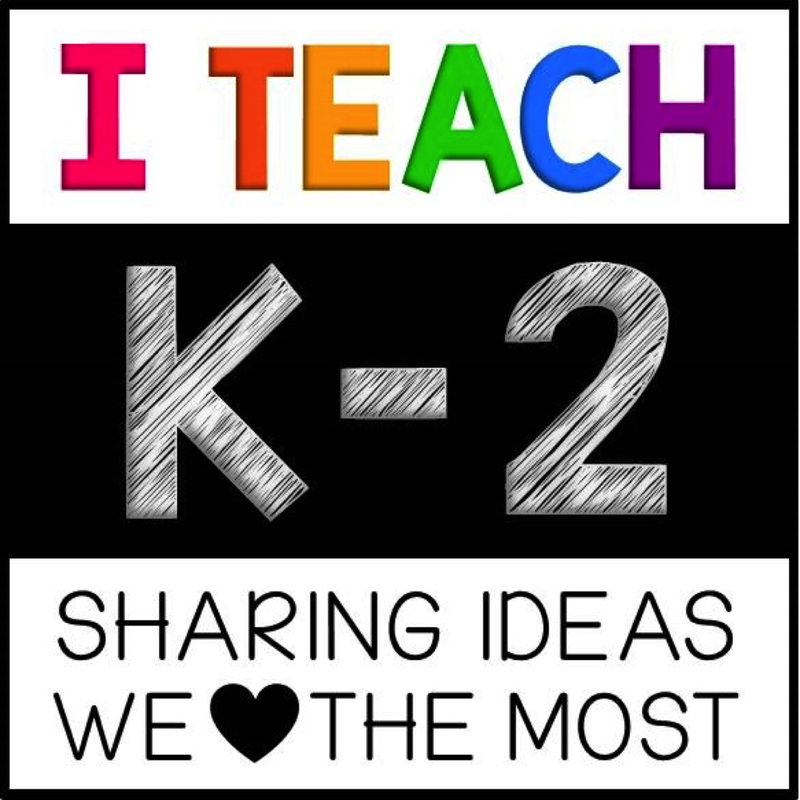 I sure do miss those kids but I am so not ready to slip back into work clothes and set my alarm clock. So I am going to spend this last day of break driving home from GA. I have literally spent every moment of my Winter Break visiting the hubs in GA. Only 6 more weeks guys until we are back to one family under the same roof!!!! It has been almost two years since he left for Fort Rucker and I am so anxiously waiting to be a whole family again. The break was jam packed with family, friends, and a little bit of everything. I think we were busy doing things every day. I feel like I need a few days to recover from my break before I go back to school. Does anyone else ever feel this way? So, Danny introduced me to Disc Golf. And guys, let me tell you how fun this is! I totally fell in love and have to go out and buy me some discs so that I can practice. I totally embarrassed myself but had a blast doing it. We must have played at least three times this break. We found a gorgeous disc golf course down the road from my mom's. Great family activity and the weather was gorgeous. Seriously guys, if you've never played you should totally give it a try. Me and the hubs also took a mini vacation right after Christmas. Well, it wasn't a mini vacation exactly. Let me let you in on a tiny secret that I will announce in a few weeks. We are moving!!! I'm actually starting to get excited! This means that we will be living together again too!!! Definite plus. 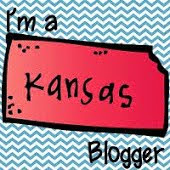 So me and the hubs took a three day trip to Kansas to check out the area and to house hunt. Oh my goodness was it cold there! This Southern girl is not used to the cold and the snow. However, we did find the perfect house, put an offer on it, and got a call on New Year's Eve that it was ours!!! Could not be more excited!!! Here's a pic of the outside. More to come when it is closer to the move and all. We are also slightly obsessed with Old Chicago Restaurant and they actually have one where we are moving! Score! So we totally clocked the distance from our new house to Old Chicago, 7 minutes. WIN!!! The trip was amazing and so glad we got to spend time together checking out our new home for the next few years. However, leaving Kansas was not so easy. After a 6 hour delay, fire on the plane, free pizza courtesy of Delta, and a free cab ride to my mom's house, we finally made it back to GA. Never been so glad to make it home. Well today is the day to drive back to KY to get ready for back to school. The break was so great and so needed but I think I'm ready to go back. Just not ready for the early hours, ugh! Here's a quick peek at what we will also be working on next week. I also have a fun freebie to help make your week back as easy as possible. My kids love working on their Flippy Flaps. Here is a fun, easy Mini New Year's Free Flippy Flap for your kids to help them reflect on last year and look ahead to 2016. Happy New Year and I wish you all the best year possible. Enjoy your last evening before heading back to school tomorrow!Now head on over to DeeDee's blog to see what others are up to this week!